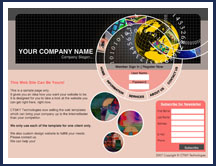 For scenarios where turnaround time is short; or you just need a website with basic functionalities; CTSKY Technologies can partner with you to create an affordable presence on the web in short turnaround time. 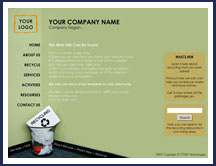 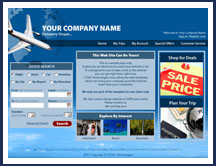 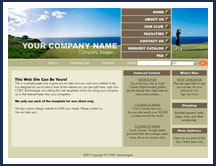 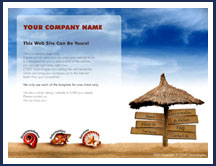 We have an expansive collection of website templates to serve your unique needs. 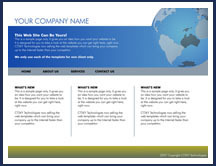 Below are some samples from our vast template collection.